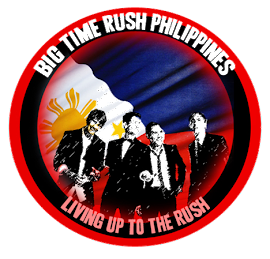 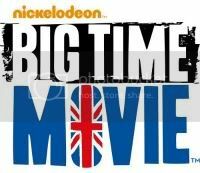 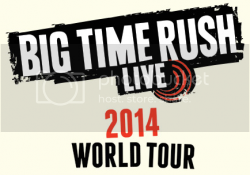 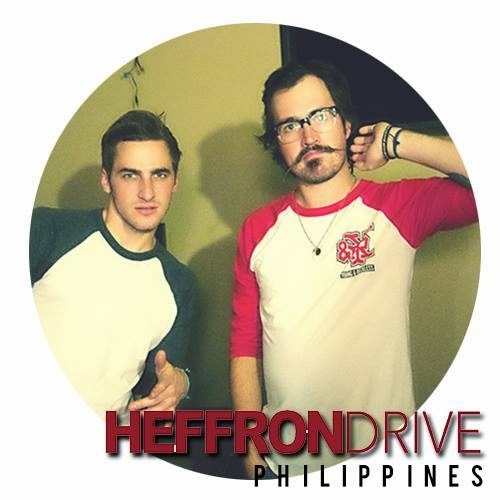 BTR|HD Philippines: Instagram pictures from Kendall and Carlos! 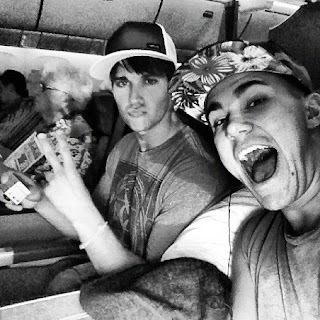 Instagram pictures from Kendall and Carlos! 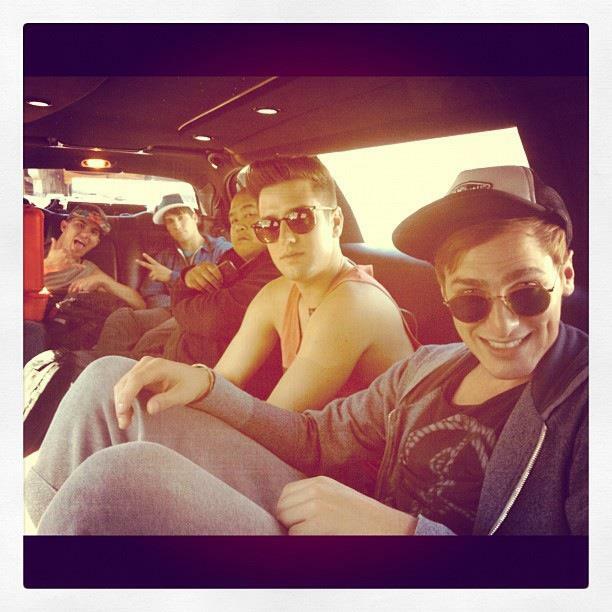 @HeffronDrive: Super Duper Squad! Look at @ranelcaldeo mean muggin!